Crossway and Joel Beeke have teamed up to release what I think is a valuable resource for pastors and teachers. No matter what tribe or camp you fall into, I think you will benefit and find Reformed Preaching to be a book worthy of your shelf space! Weighing in at over 400 pages, those who preach and teach are bound to find treasure in this volume. Joel Beeke is a name I’d heard, but was not familiar with. The reader will learn much more about him in the foreword by Sinclair Ferguson. Beeke leaves no stone unturned in the volume. He defines and breaks down what he calls Reformed experiential preaching in part 1 looking at definitions and major elements. 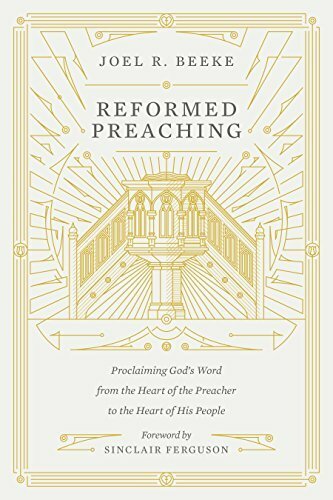 Beeke says, “The title was chosen for the sake of simplicity, but the book’s subtitle— Proclaiming God’s Word from the Heart of the Preacher to the Heart of His People— is a good summary of what Reformed experiential preaching is” (Location 134)*. He later says, “The target audience of this book is not just preachers, theological students, and seminaries. I trust that educated laypeople who long for good preaching might find help in this volume and might draw upon it to lovingly encourage their pastors to preach to their hearts as well as their minds” (Location 148). 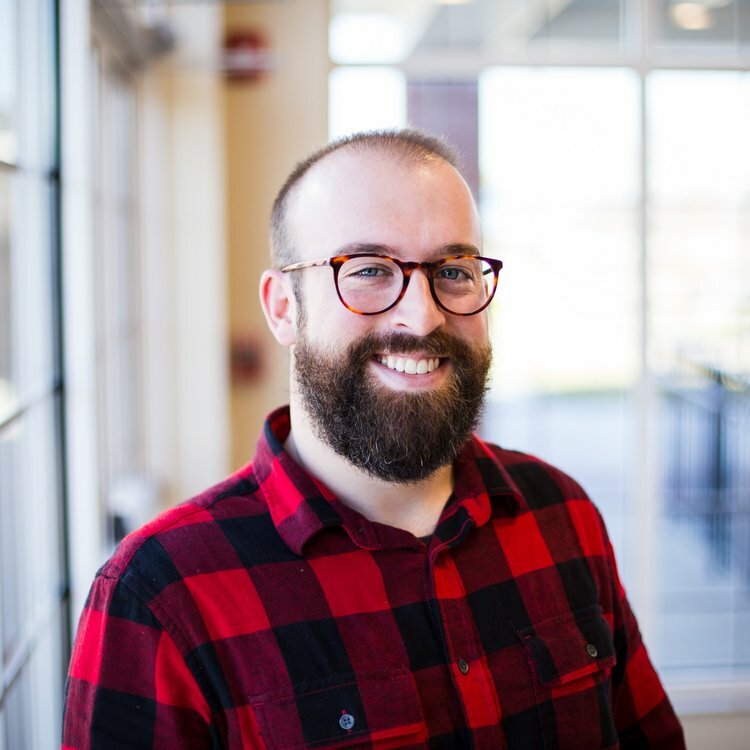 I will echo Beeke’s sentiment and say I’d encourage this resource to anyone in the church who enjoys church history or would like a challenge to their personal holiness and study. In part 2 he looks at pioneers and examples of preachers who embodied this model. The reader will find names like Zwlingli, Calvin, Sibbes, Bunyan, various Dutch preachers, Edwards, Ryle, Lloyd-Jones, and more. Looking at the lives of these men alone make this book worth the price of admission for even the average reader. Modern application is what the reader will find in part 3. If part 2 gave us examples of men in history, part 3 tells us how to be that person today. This is the part that every preacher and teacher should revisit over and over. Beeke not only challenges those who are preachers and teachers, but I believe much found here is applicable to the Christian that preaches the Bible to themselves (which should be everyone). I highly recommend this work by Joel Beeke. I received the digital copy for free, but have already preordered a physical copy. You will want a hard copy of this book in your hands to quickly reference, highlight, annotate, and revisit over and over. Beeke says, “While solid Reformed books are being written now, few breathe the atmosphere of heaven like those of the old writers. That’s not being nostalgic. Many of these men wrote in times when the Holy Spirit was poured out in an unusually high degree upon the church for its reformation and revival” (Location 6340). The irony in Beeke’s statement here is that I believe he has left the church just such a book by giving us Reformed Preaching. *I have cited kindle locations as page numbers were not provided.